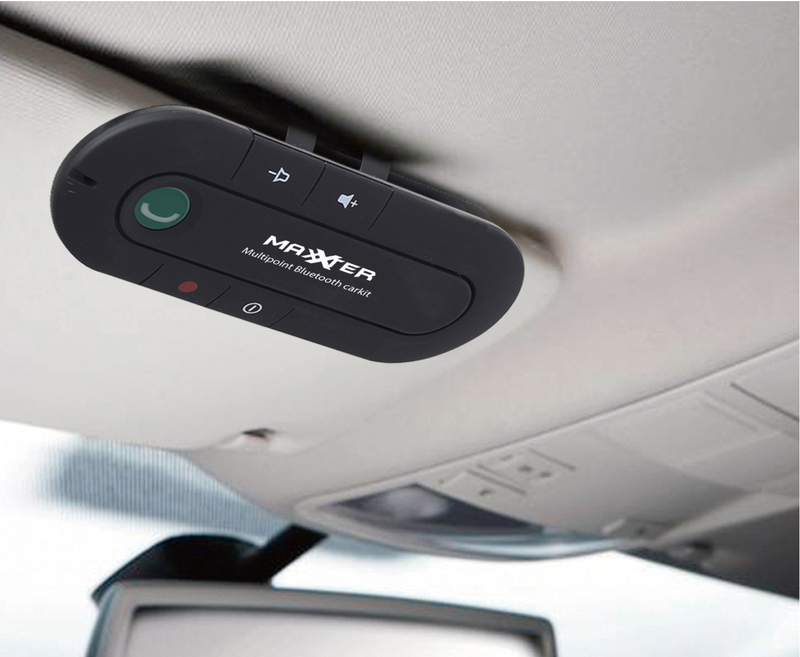 Make safe handsfree phone calls while driving your car, with this compact Bluetooth carkit. This carkit is easy to use and combines an excellent sound quality with a contemporary design. No complex installation required. Simply attach the MobileBird to the sun visor in your car, switch on the Bluetooth on your mobile phone and the carkit is ready to use. The buttons on the carkit allow you to answer a call, redial the last number or to adjust the volume.